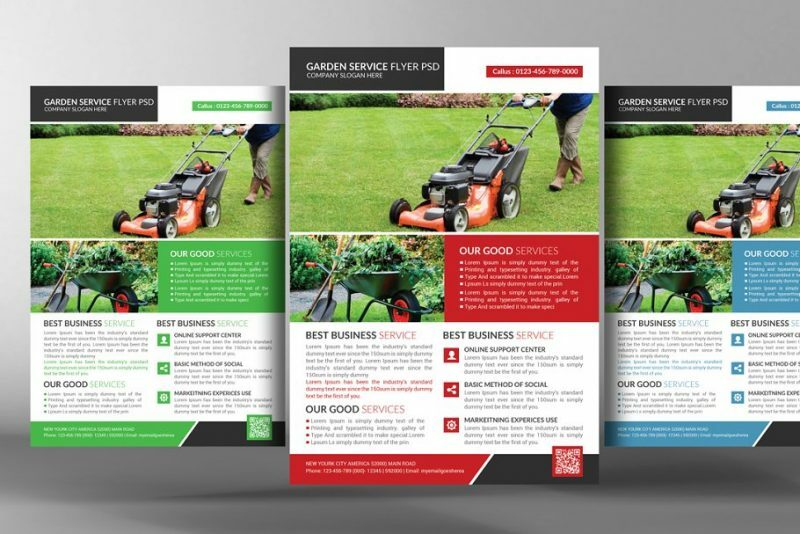 Lawn care flyer templates are useful for the promotion of the lawn care business. 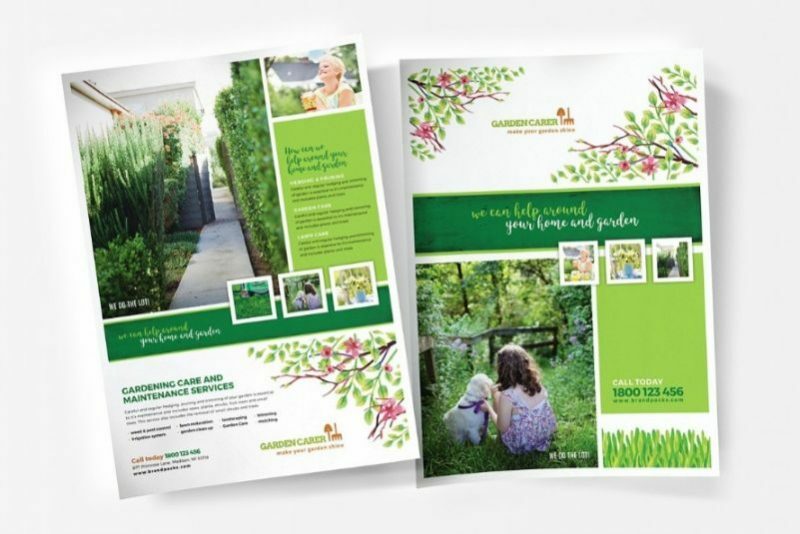 You can download these lawn care templates and use them to design the best flyer templates for your use. 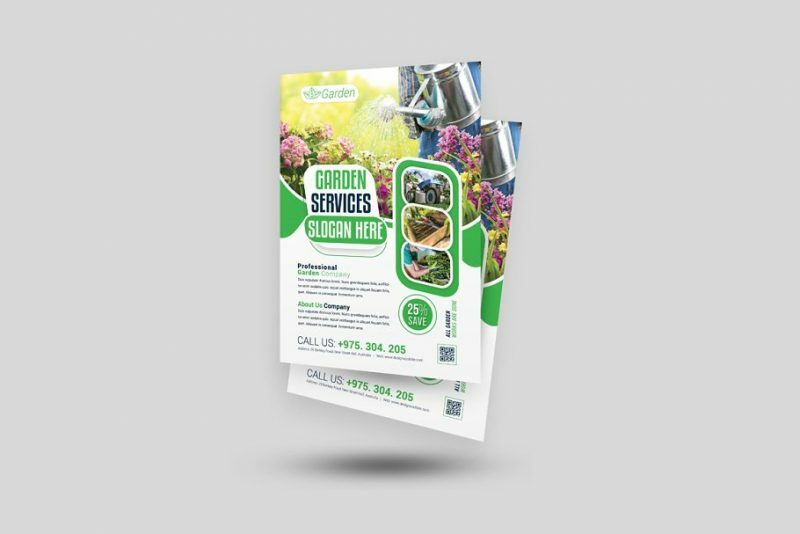 You can promote the business by distributing the flyers to your clients. 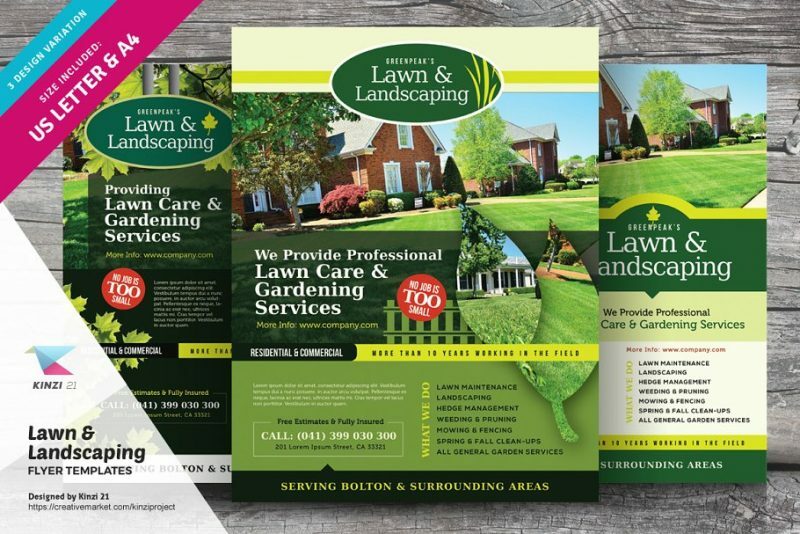 You can include all your lawn care and gardening services and pricing details in the flyer. 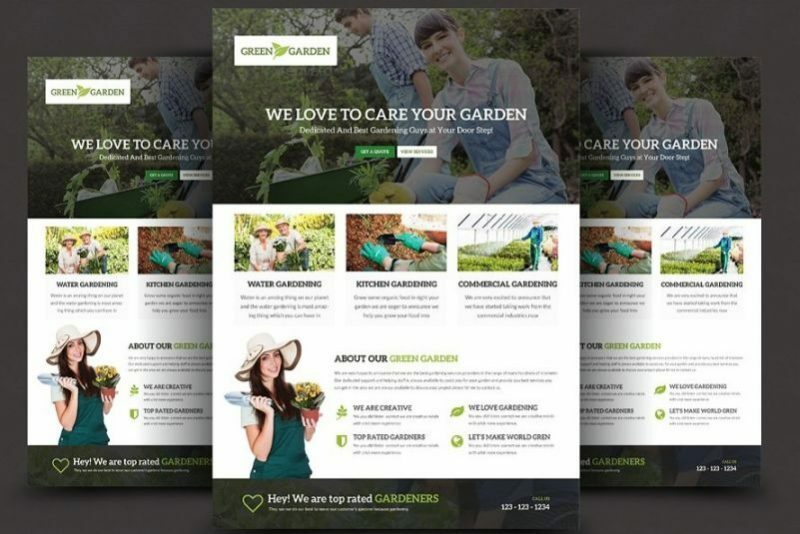 You can change all the text and images on the flyer template according to your need. 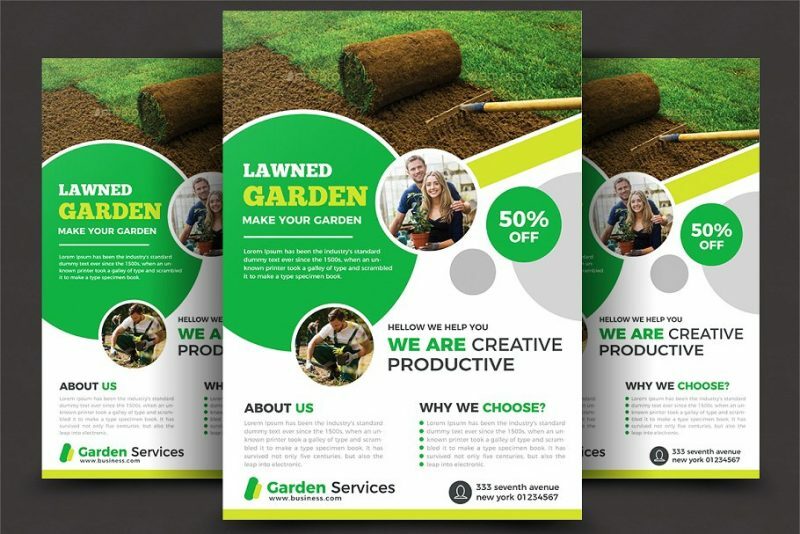 In this article we have collected some of the best flyers for promoting lawn care business. 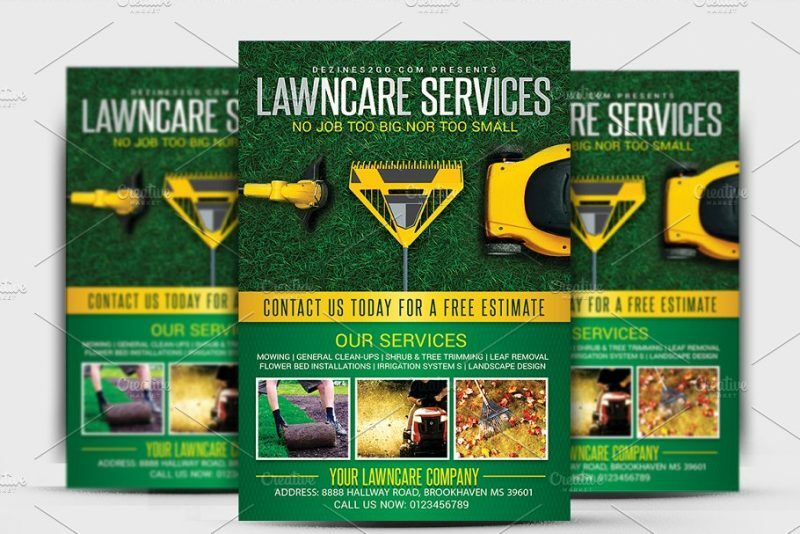 You can use them for lawn care service flyer, lawn care business flyer, gardening flyers and landscaping services flyer. You can select the best flyer according to size and format preferences. 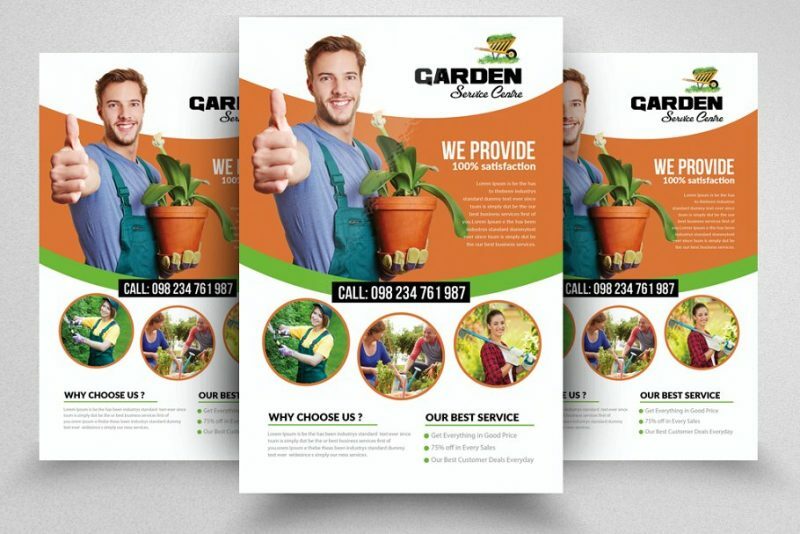 Select the best flyer that suits your need. 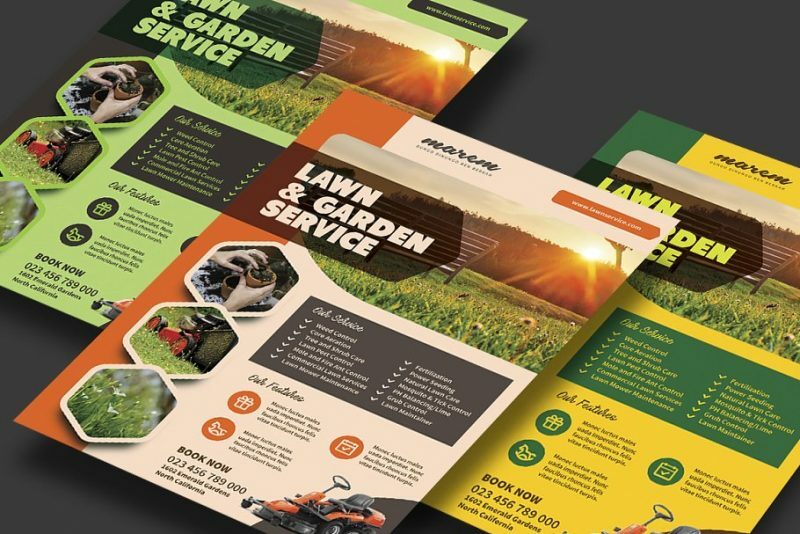 Give a nice look to your lawn care flyer design. This is a fully editable and fully customizable psd file so you cab change every detail of the templates. 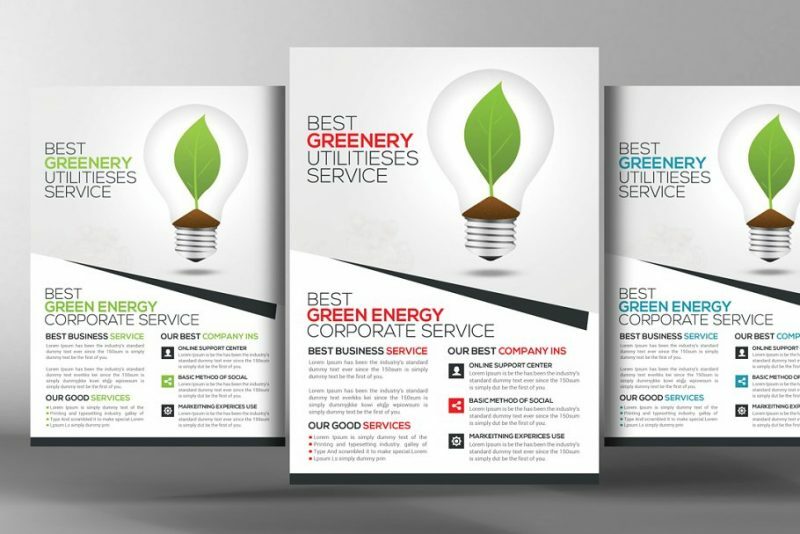 In this pack you get A4 size and US letter size flyer templates for promoting the business. 0.125 bleed is included in the file so you can take theprint of it easily. 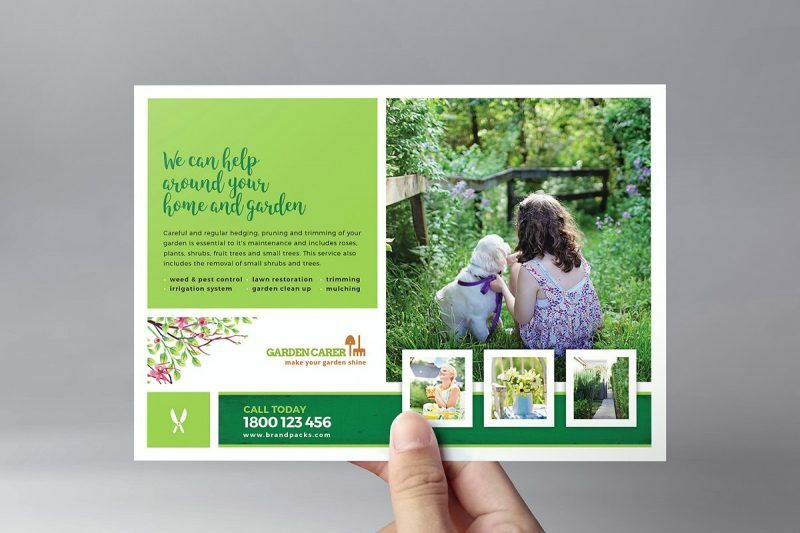 This template is best suitable for gardening services. You can edit all the texts and images on the flyer using the layers. Template comes in A5 size and all stock images are included in download. 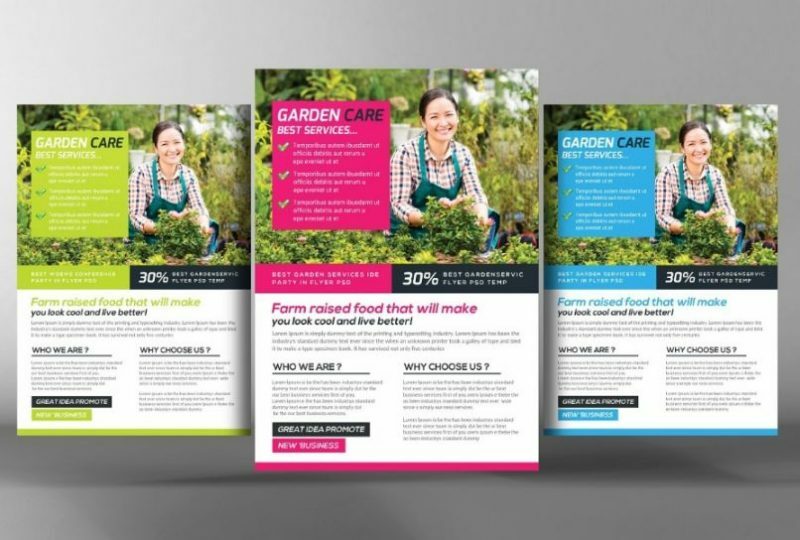 Give a minimal look to your gardening business flyers. You can replace the photos on flyers using the smart objects. Three different color variations are included in the pack. Only free fonts are included in the download. You can select the best templates that are useful for the promotion of the business. You need to install fonts before using the templates.